Civita homes are located in the seaside community of Newport Coast, California. Civitia is a wonderful neighborhood in the luxury Pelican Ridge gated community. The homes were first built in 1995 and feature three to five bedroom detached homes that range in size from 2,600 to 4,000 square feet of living space. These are some of the most affordable houses in the Pelican Ridge community as other notable neighborhoods located within this gated community can span over 6,000 square feet of living space. 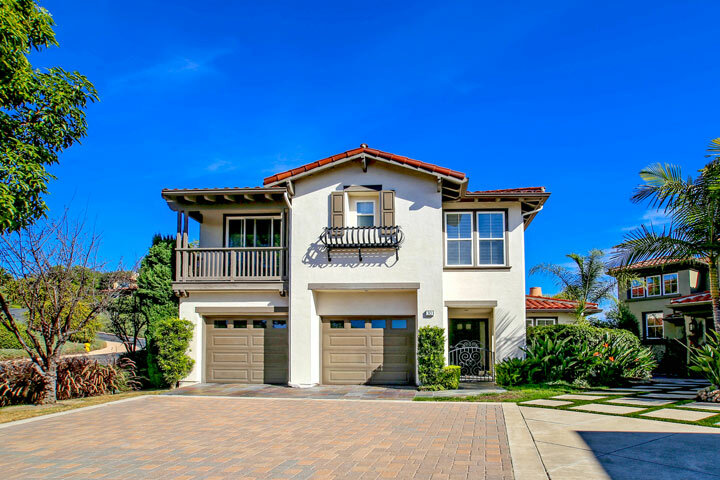 This is a great location within close proximity to the Pelican Hill Golf Course, Fashion Island and Crystal Cove beach. Below are the current Civita homes for sale and for lease in Newport Coast. Please contact us at 888-990-7111 with questions regarding this community and any of the homes listed for sale here.